Staywired Electrical Carlingford provide the full range of electrical services to all types of domestic and commercial customers. Our Electricians have been servicing the Carlingford area for 20 years and are fully qualified, knowledgeable and insured. There are many reasons why you might need an electrician – you may have an electrical fault in your home, need electrical management system upgrades, or you may be experiencing electrical problems at your office or showroom. Whatever the reason, a phone call to Staywired Electrical will supply you with top of the range electrical contractors in Carlingford. We strive to create more than simple electrical fixes to deliver lasting solutions. 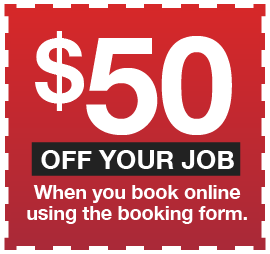 With our Carlingford Electricians, there is no need to waste time waiting around for a Sydney Electrician – Staywired Electrical guarantee on time service, complete clean up after a job is finished and friendly, safe and licensed Electricians. There is nothing worse than getting home late to find that you have no electricity, no working appliances or worse still, an electrical burning smell. That’s when you need a reliable Electrician who will arrive quickly and can solve the problem in the shortest time possible. Our Carlingford emergency Electricians are available 24 hours, 7 days, 365 days per year. 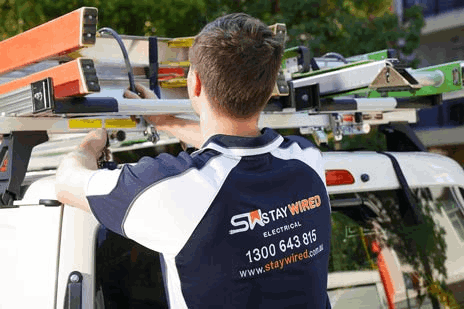 To arrange an onsite visit, please call the Staywired Electrical team directly on 1300 643 815 and we will be there to get you back up and running. What Carlingford Electrical Service Are Available? Our Electrician Carlingford team are always available to provide electrical services to domestic and commercial premises. You’ll be happy to know that Staywired Electrical Carlingford can provide residential services including lighting installations, home safety inspections, surge protectors, safety switches and fault finding, electrical maintenance, data and phone cabling. 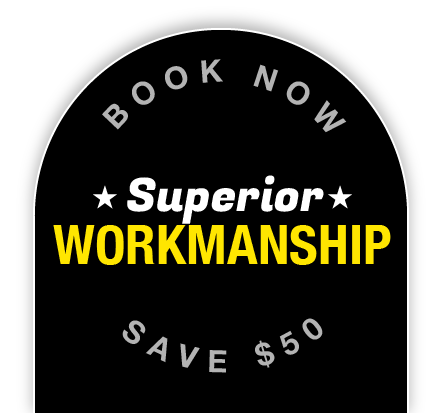 If you have decided to renovate, we can provide complete rewiring, installation of hot water systems, upgrades to your switchboards and installation of bathroom lighting and heating. Please have no hesitation in contacting Staywired Electrical Carlingford directly to discuss your needs. Staywired Electrical Carlingford have built a reputation in providing outstanding workmanship for our commercial customers. No job is too big or too small and we will provide high quality commercial electricians to perform work at your business whether it be an office, shop front, warehouse or showroom. Our commercial services include electrical maintenance and fit-outs, telephone and data cabling, lighting and power point installation, switchboard and emergency lighting installation, test and tag, installation of data points, patch panels and data racks. We are more than happy to speak with you to discuss your electrical needs by calling us on 1300 643 815.